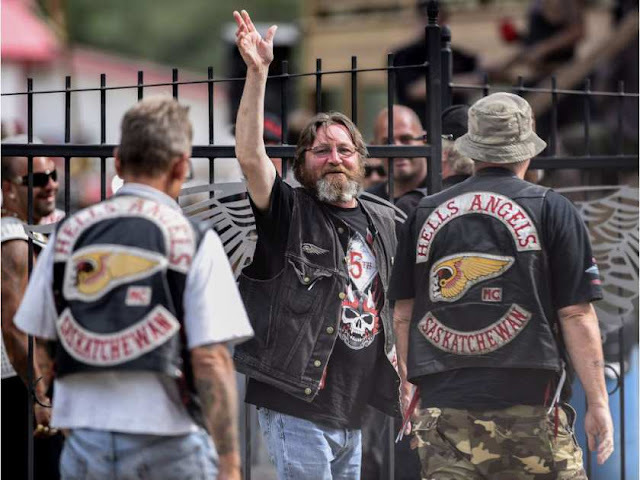 Ottawa, Canada (July 25, 2016) The police expected trouble but were extremely disappointed when the Hells Angels MC rode into town late last week and then rumbled back out on Sunday without trouble. 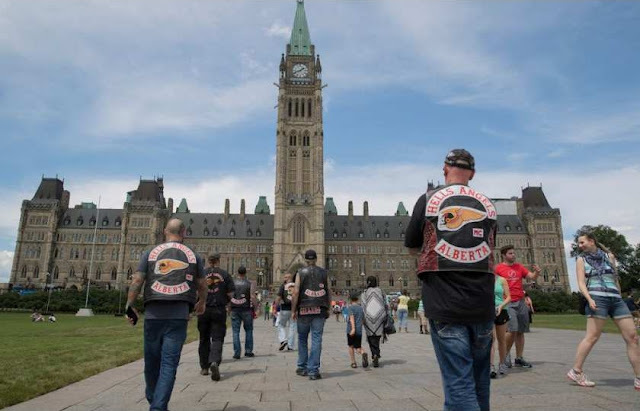 Despite all the unwarranted fanfare among police agencies about the "Biker Gang" showing up, nothing happened, no rapes, no murders, no robberies. 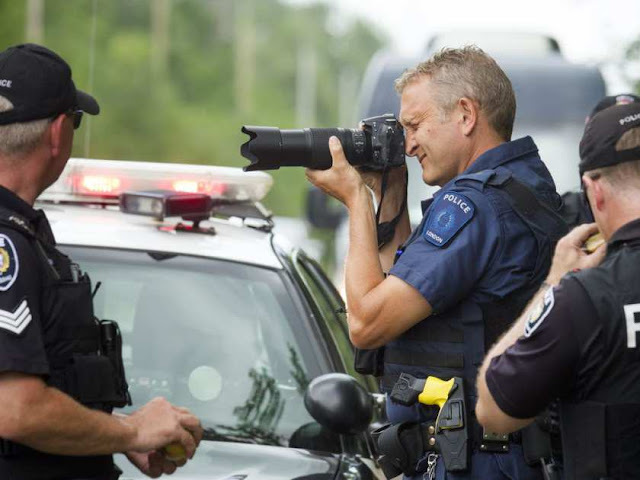 In fact, the police looked bored. 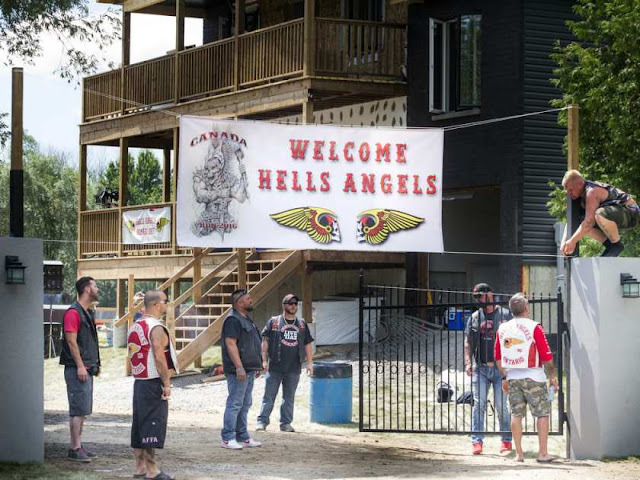 Both the Central and East divisions of the Ottawa police reported Sunday that there were no incidents involving members of the Hells Angels on the weekend, when members of the motorcycle club congregated at a Carlsbad Springs clubhouse for a national gathering called Canada Run. Several Police agencies, were keeping a close eye on the clubhouse activities on the weekend, and said they expected the 500 or more Angels and affiliated clubs to be on their best behavior for the mandatory run. 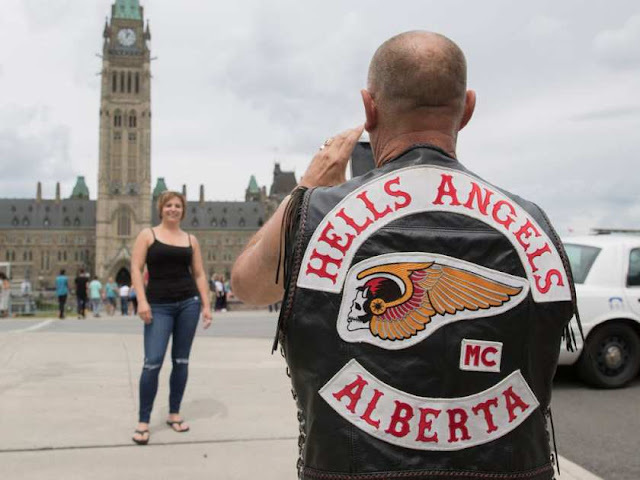 The Hells Angels played tourist in the capital Saturday, with dozens heading for the Hill for photos and to check out the Parliament Buildings. 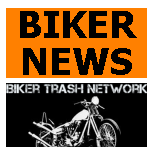 It was a party atmosphere as old friends met up along with new members, along with the usual women that enjoy hanging with bikers. 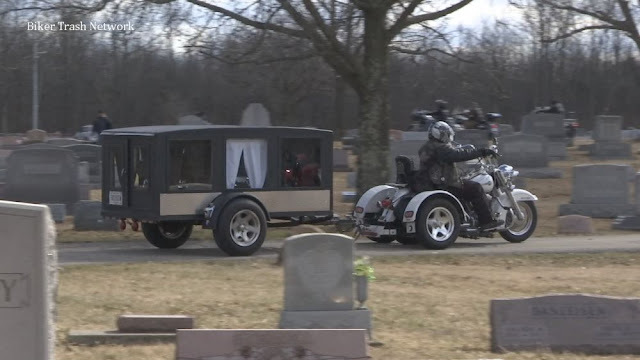 The general public welcomed the bikers checking out the regular attractions with other tourists, the manager at one nearby eatery, the posh Metropolitan Brasserie, said the crew were great.